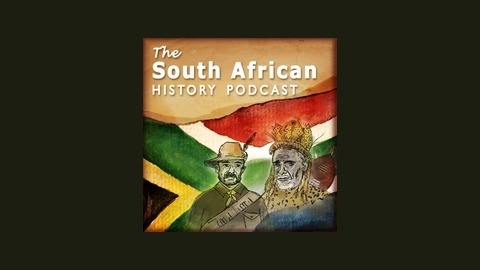 In this episode I will discuss the life of Nelson Mandela. We left the story where Nelson was sent to a life in prison. In this episode we learn about his life in prison, the restrictions on everyday things that we take for granted and his relationships while on Robben Island. The Good the Bad and the Ugly is back! 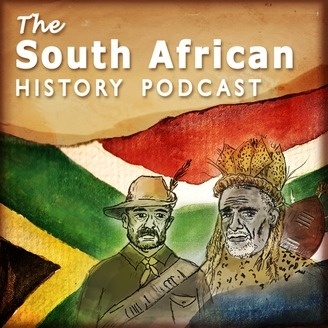 You can contact me on thesouthafricanhistorypodcast@gmail.com , twitter @SaffaHistory or on facebook.